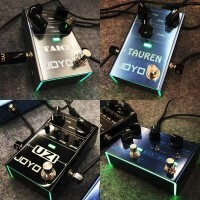 Octave Guitar Effect Pedals are ideal shifting pitch up & down. Thye add some meat to any solo, or make a big riff sound even bigger. 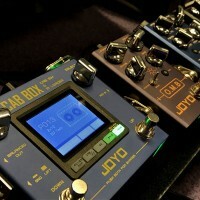 JOYO effects have Ocho Monophonic, XVI Polyphonic Octave and the Original series Voodoo Fuzz pedal with Octave up.